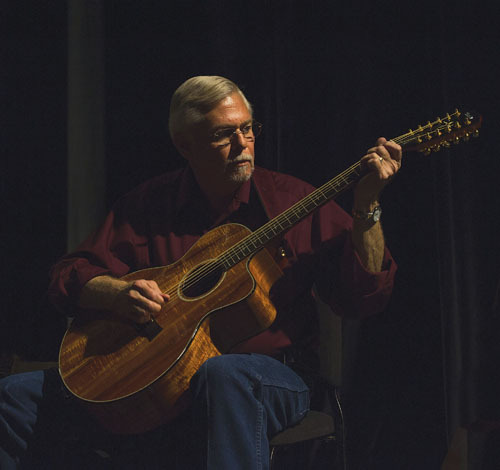 performed on both 6 and 12 string guitars. 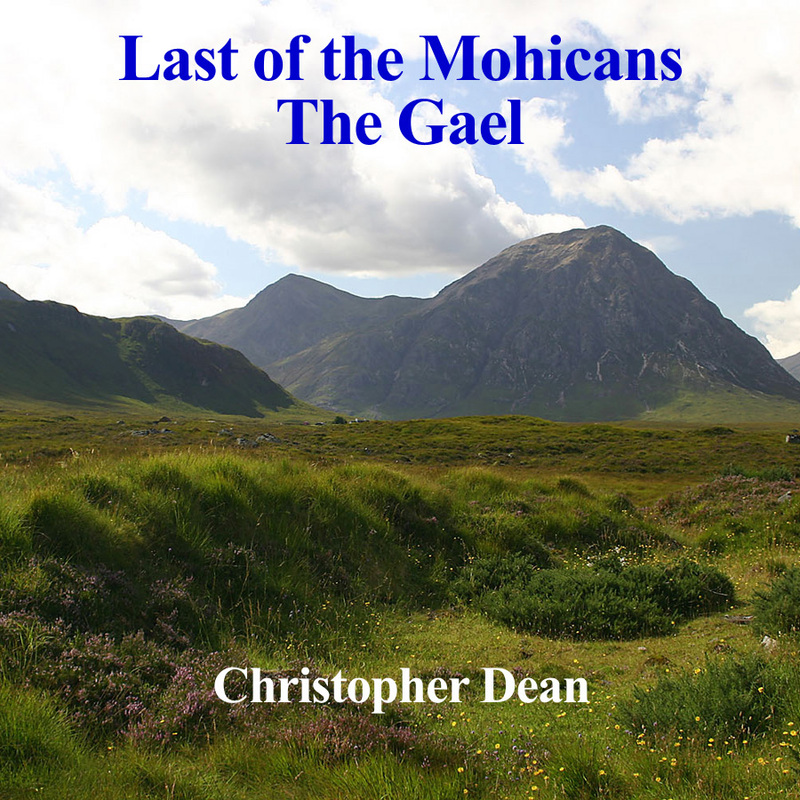 (Produced by Brian Baynes) of the main theme from the movie "The Last of the Mohicans"
in medley with the Dougie MacLean fiddle tune, "The Gael". 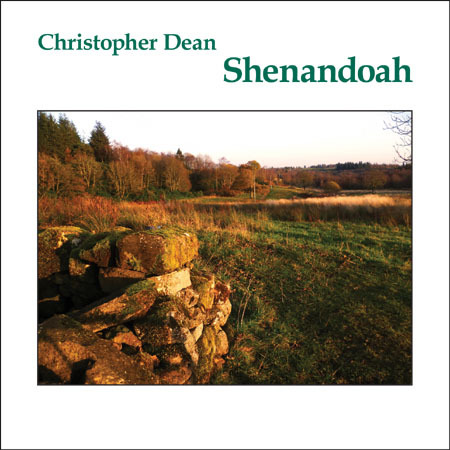 Released as a single by Cairney Hill Music/December 2010. Joining Dean on this album is world renown/award winning Highland Bagpiper Aaron Shaw, and Irish multi-instrumentalist Brian Baynes, who also produced the album. Baynes gained rave reviews from his production of Nollag Brolly's "Under a Pale Moon", which was noted by Irish Music Magazine as one of the top three Irish music albums released (in Ireland) in 2004. 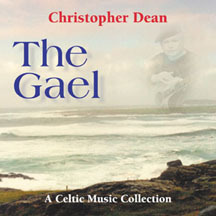 "The Gael" is a collection of Celtic traditional and contemporary music from Scotland and Ireland performed instrumentally on acoustic guitar. Some selections on this album include multiple guitars, percussion, bass and mandolin. 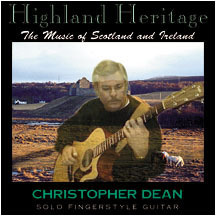 "Highland Heritage" is an album of easy listening Scottish and Irish instrumental music performed on solo fingerstyle guitar. 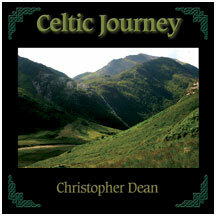 The music on this album is performed with a great deal of emotional sensitivity, reflecting Chris' Scottish and Irish roots. 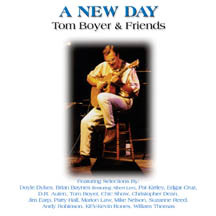 "A New Day" is a 16 track limited edition compilation album. Only 1,000 copies were produced, and once they are sold, the album will be out of print. The majority of this album presents previously unreleased material from the artists involved.